Bonhams had the privilege of auctioning a beautiful pink diamond over the weekend and it sold sooner than you could say “Sold!”. 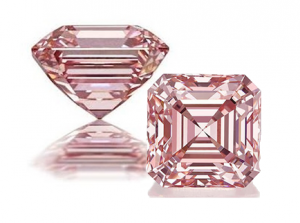 The 5.03 Carats VS1 Square-cut fancy pink diamond was initially valued by the auctioneer between $777,380 – $1,000,000 USD. 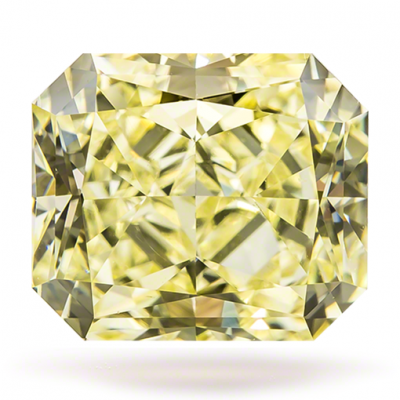 When the gavel fell, the stone fetched a record-breaking return of $2,948,353 USD ($583,551 per carat), almost $2,000,000 over the estimate. The previous record for a fancy pink diamond of $528,021/carat was set in 2016 at Sotheby’s. Most pink diamonds are less than 2.00 carats in size, hence anytime a pink notable size is offered at auction the industry takes an interest. Bonhams defined the diamond as possessing “…an exceptional combination of characteristics.” Asserting that “…it is exceedingly infrequent to find a pure pink diamond, of even saturation, with no secondary modifying component colors..”. 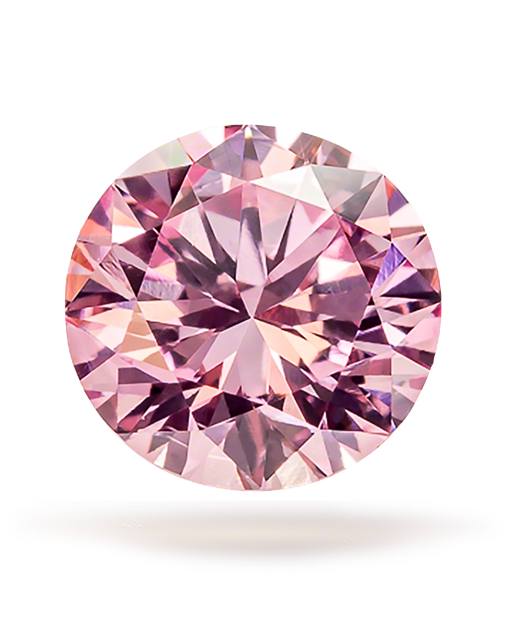 In reviewing the GIA report, we noted that the characteristics of this stone are quite like the criteria met by all pink diamond in the Guildhall Collection. Mainly that the color is evenly distributed, the symmetry is very good, and of course a main component of Guildhall’s, high clarity. 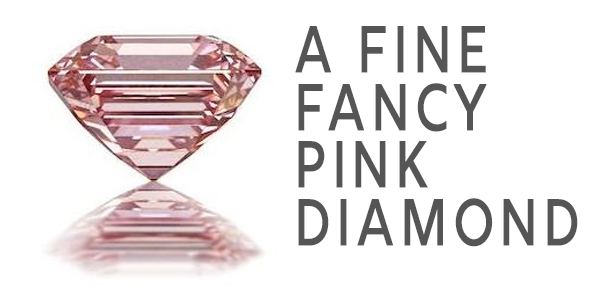 Natural pink diamonds are one of the world’s best kept investing secret. They are considered one of the most versatile and stunning investment one could make. The principle source of pink diamonds is the Argyle mine which is slated for closure in 2020 leaving the future of supply uncertain as there are no other known mines with such consistent production of pink diamonds. It is expected that the pinks will become an even rarer commodity and in correlation the prices of these magnificent investments will increase drastically. Guildhall’s collection of investment-grade pink diamonds can be viewed here.